If you’re looking for a static caravan for sale in Kent near to the coast then Alberta Holiday Park in Whitstable is the one for you. 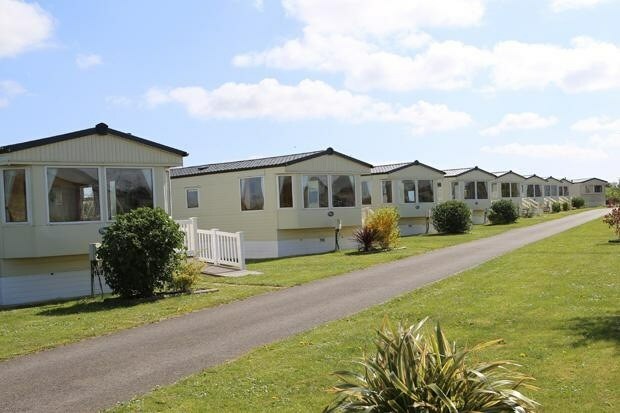 You will get the feel of being part of a relaxing community at Alberta Holiday Park if you purchase one of their static caravans for sale in Kent. From the world famous white cliffs, to sweeping sandy beaches and castles commanding magnificent views across the channel – Kent’s coastal attractions make the most of their location. There’s a Tudor castle by the sea, surrounded by beautiful gardens. The gateway fortress, and the Climb to the top of a lighthouse, on one of the biggest shingle peninsulas in the world. Look out from the beautiful seafront gallery across a seascape that inspired JMW Turner. A haven for wildlife and rare plants. Maybe it’s the golden sands of Margate, Kent you were dreaming about, Bradgate Holiday Park (see more) is the place to be as it is situated 2 miles away from the golden sands itself. Bradgate Park is open for 12 months of the year and each sited static caravan for sale has its own parking space. 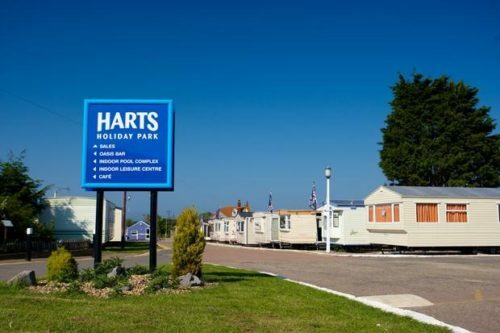 Harts Holiday Park in Leysdown-on-Sea is the perfect holiday park for static caravans for sale in Kent if a traditional seaside resort is what you are looking for. 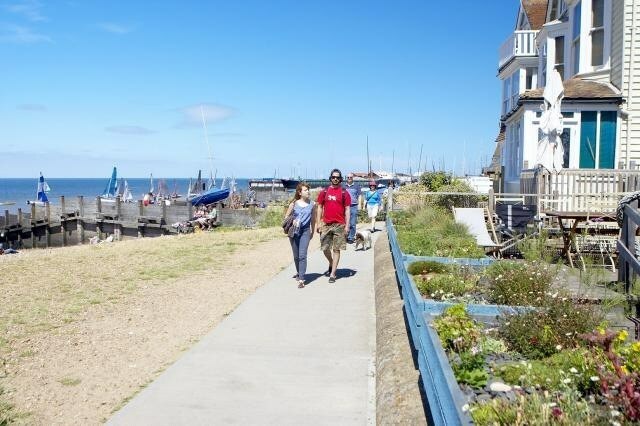 It boasts a fine promenade and an award winning beach. 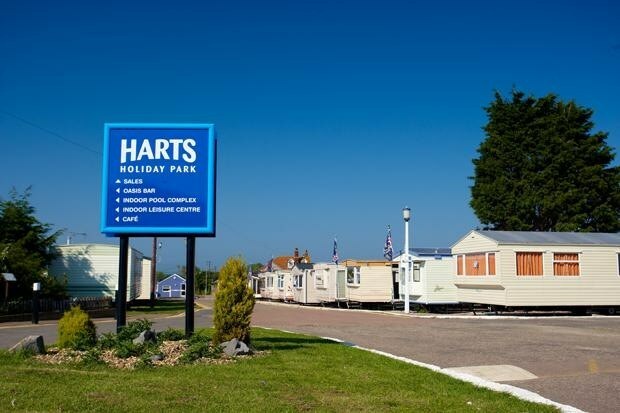 With a recently refurbished new clubhouse and swimming pool you won’t regret purchasing a static caravan at Harts Holiday Park. 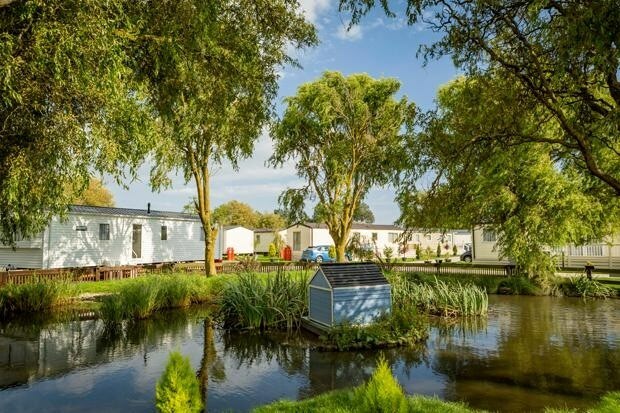 If the countryside is more for you then Birchington Vale Holiday Park (see more) would be perfect as its set in 100 acres of the Kent countryside and they have many sited static caravans for sale but also holiday lodges for sale if that was more your style. Perhaps the most symbolically important of all Roman sites in Britain. Sited amid the East Kent marshes, Richborough Roman Fort witnesses both the beginning and almost the end of Roman rule here in Britain. 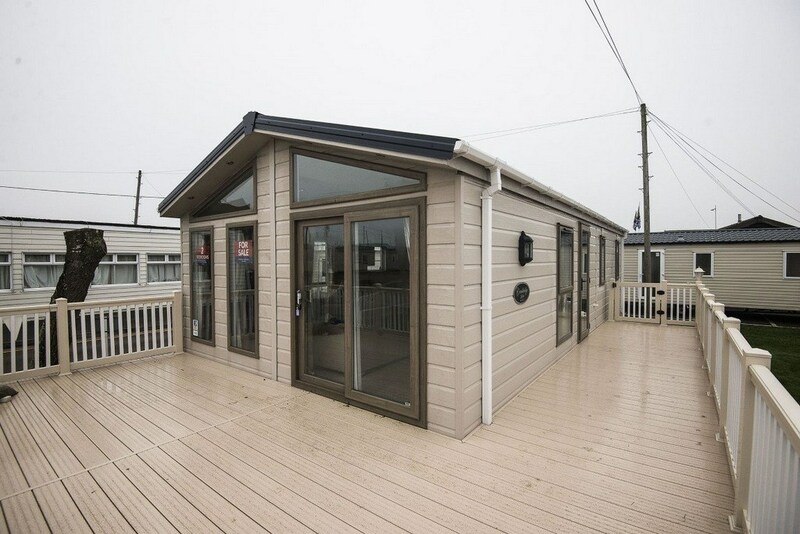 We have many static caravans for sale in Kent, and areas all over the country. If you would like to discuss this further then please do not hesitate to contact us on 0800 433 7824 or fill out the enquiry form on our website.